What you don’t know can cost you time and money when it comes to selling your house. The best source of information is your real estate agent, and we’ve put together a growing list of helpful resources about the home selling process. When you’re ready, call the Rigley Realty Group at 916-396-7487 / 916-397-4787 to discuss how we can help sell your house. Thinking of Selling a Home ? Buyers Want Your Home for As Little As Possible. Quickly Find Out What your home is Really Worth. 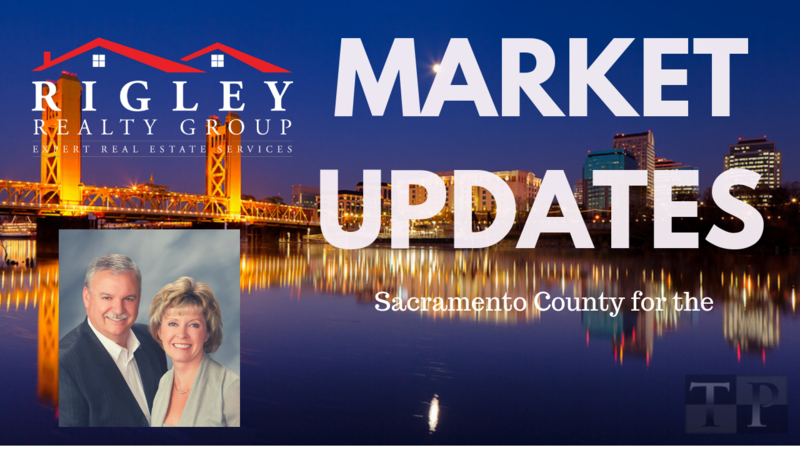 Mike and Jennifer Rigley are one of Sacramento’s top ranked Real Estate Teams and 5 Star Ranked Real Estate Professionals. Selling Real Estate Full time since 2004 with well over 1,500 successful closings Mike and Jennifer Rigley are here to help your dreams of Home Ownership come true. 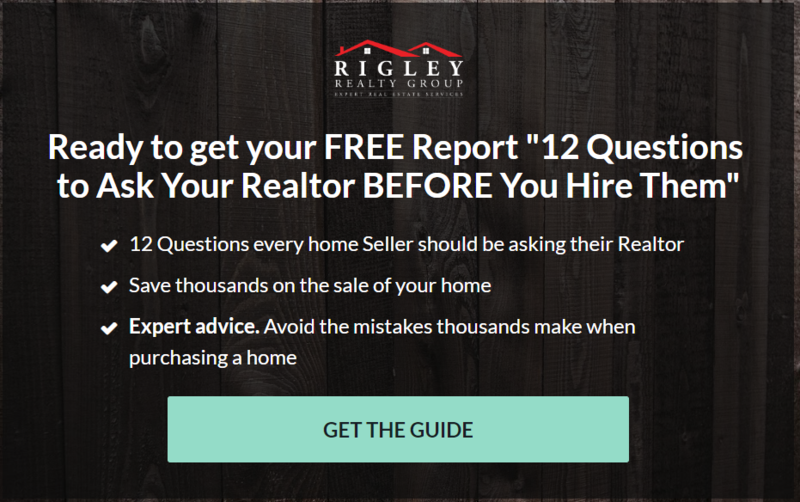 In short, the Rigley Realty Group will sell your home for the most amount of money, in the shortest amount of time, with the least amount of hassles – you have our word on it. We ran across this great post – courtesy of the good folks at Keeping Current Matters and thought you might enjoy the read. Many Sacramento home sellers believe that spring is the best time to place their homes on the market because buyer demand traditionally increases at that time of year, but what they don’t realize is that if every homeowner believes the same thing, then that is when they will have the most competition! Looking to sell your Sacramento home but don’t know where to turn. Here are essential questions you should ask. 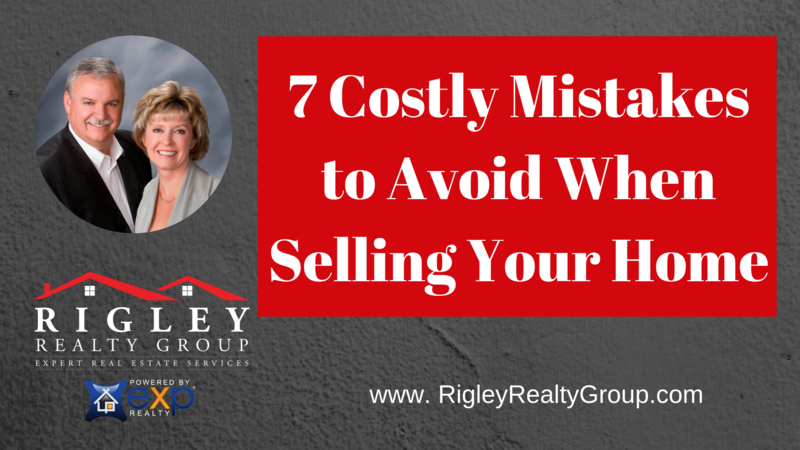 I’ve also included a free report 7 Costly Mistakes Sellers Make When Selling Their Home. Its yours free just for stopping by today. The National Association of Realtors state that as a rule 75% of the time sellers choose the first Realtor they talk to but only 69% said they would recommend the agent they used to someone else. Yikes that a pretty big disconnect. The thing with Realtors is you don’t know you have a bad fit until it’s too late. Here are some suggestions to avoid falling into that mistake. We know that buyers and sellers work with people they know like and trust. Even if the agent came highly recommended to you take the time to interview them and at least one if not two other agents. This is for many the biggest financial undertaking you will ever make. Spend the time upfront to make sure it’s a good fit for all. How long have you been in Real Estate and how many homes do you sell each year? What is your specific marketing strategy for my home? Hope and wish is not a strategy. Your agent should be showing you their full marketing plan up front without you having to ask. How long do you expect my home to take to sell and what’s plan B if it doesn’t? We like to stay focused on plan A so we don’t get distracted by plan B, C D etc. We have them but our plan is to sell your home within a reason able amount of time and are pretty upfront about that. Yes we have back up plans and can share them but plan A is always our primary focus. What should I expect from you as far as communication? Nationally the number one complaint consumers have about Realtors is they list their home and never hear back from the agent. Nail that piece don up front. Ours are. This is a partnership for both you and the Realtor. Your Realtor should be willing to stand by their word and back what they say with actions. So what is the worst way to hire and agent? NEVER hire the agent with who gives you the highest estimated list price and or the lowest commission. 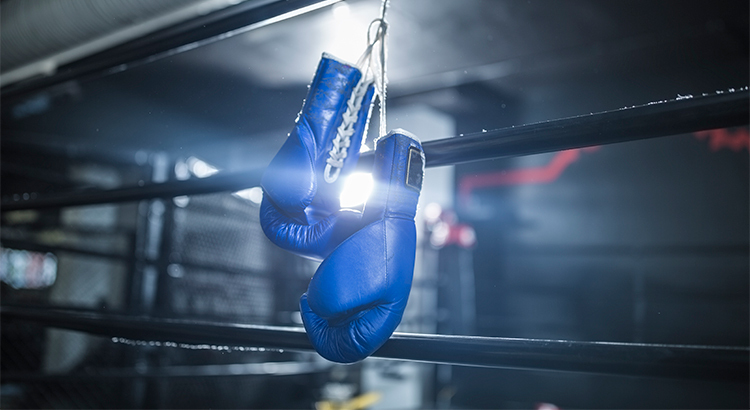 It’s easy to over inflate a list price to get the business only to beat you down on the price later. It takes real courage to risk not getting the listing but maintain our integrity. Same goes for commission. Ask yourself. If an agent is so willing to give up their pay, how quickly will they be willing to give up your hard earned equity? Think about it… I hope this all helps. If this video was helpful, be sure to subscribe, share with a friend and hit the like button so I know to make more videos like this one! 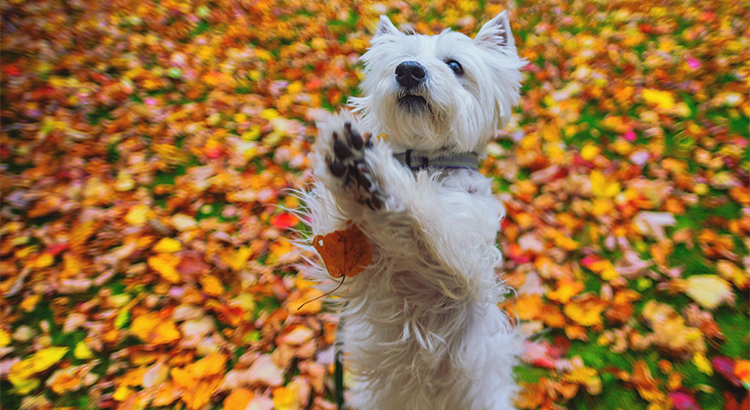 October continued the recent trend of the second half of the year. 21.5% more homes came on the market in October as compared to last year but 5.3% less than last month. 6.7% fewer homes sold compared to last year but 4.9% more than last month. Seasonally we generally see that kind of jump and fall off respectively. 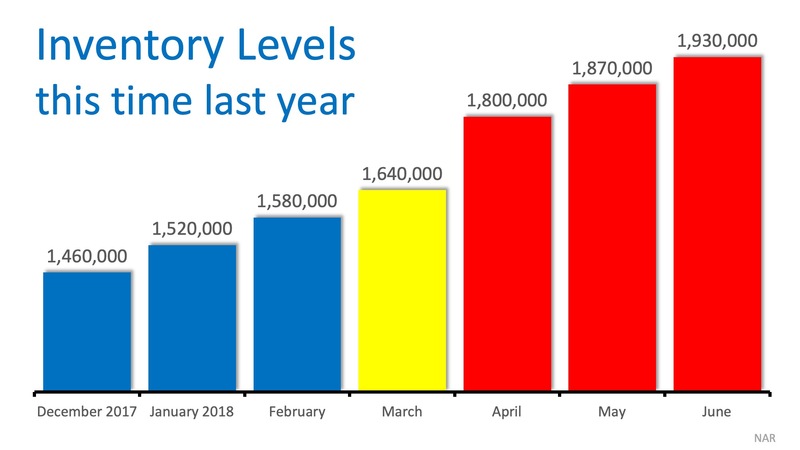 New contracts were 20.6% more than last month and about the same as last year. 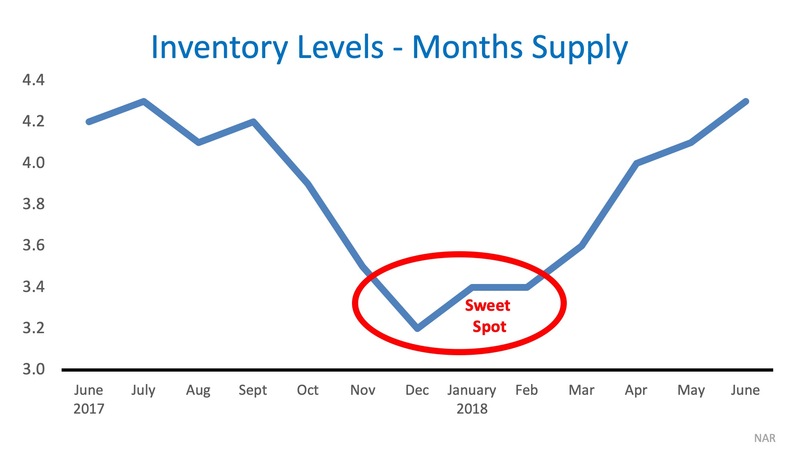 Inventory is back down to 2.1 month’s supply from a seasonal high of 2.4 months last month. Technically it’s still a seller’s market at 2.1 month’s supply of homes but the feel is more like a buyer’s market than a seller’s market. Yes we are still getting multiple offers on right priced premium homes. But home perceived as overpriced are not even getting showings much less offers. The average sold price per square foot was up 5.9% from last year but down .4% to last month. Gone are the days a seller could slap on a high price and expect to get offers. Now, unless the home is right priced buyers are not even looking at over priced homes. So, what’s it all mean? If selling – price your home right and be ready to make adjustments as needed. If buying, you have more leverage from now through the end of the year than you have had in previous years. Real Estate is cyclical and usually runs in 6-7 year cycles. The historical bottom of the Sacramento Real Estate Market was the 4th quarter of 2011 meaning we are headed directly into the end of 7 year cycle. These cycles are not exact. The historical peak of the market was August of 2005 but didn’t reach rock bottom until the end of 2011, so about 6 years 4 months. If you are thinking about selling in the next 12 months NOW is the time to call us. If you are thinking about Buying in the next 6 months NOW is the time to call us. Again preparation is the key. Not only will we help you get pre-qualified for a loan so when we find that perfect home for you, you won’t miss out, we also show you our time tested home buying strategy that gets our buyers offers accepted 98.7% of the time, even when those offers are not the highest offer. #1: How Long Have You Been Practicing Real Estate? 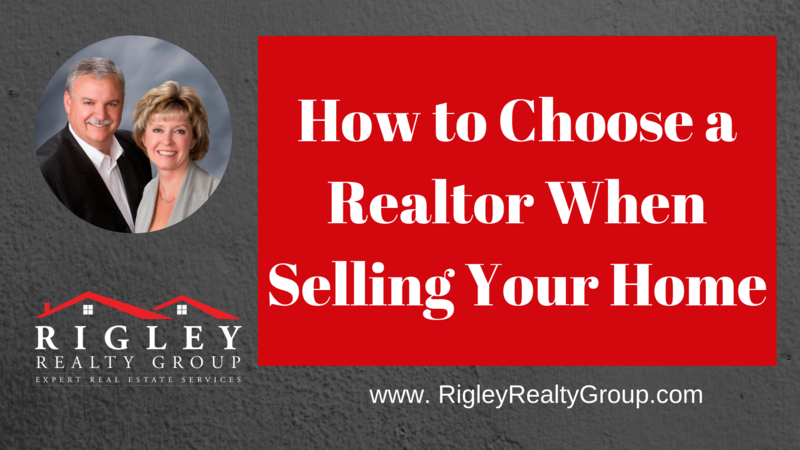 #2: What Qualifications Do You Have To Sell Real Estate? Do you know it takes more time and is harder to get a hairdressers license than a Real Estate license in California? #3: Tell Me About Your Personal Real Estate Operation? #4: Can You Give Me A List Of Client References To Call? #5: Do You Have A Formal And Written Marketing Plan For Selling Homes? #6: What Systems Do You Have For Tracking The Home Market (Buyers)/ or Tracking My Home Listing (Sellers) On A Regular Basis? #7: Do You Guarantee Your Performance? #8: Can You Refer Me To A Reputable Mortgage Lender, Banker, Appraiser, or Real Estate Lawyer? #9: What Percentage Of Your Business Comes By Referral? #10: How Many People Do You Speak With Each Day About Real Estate? 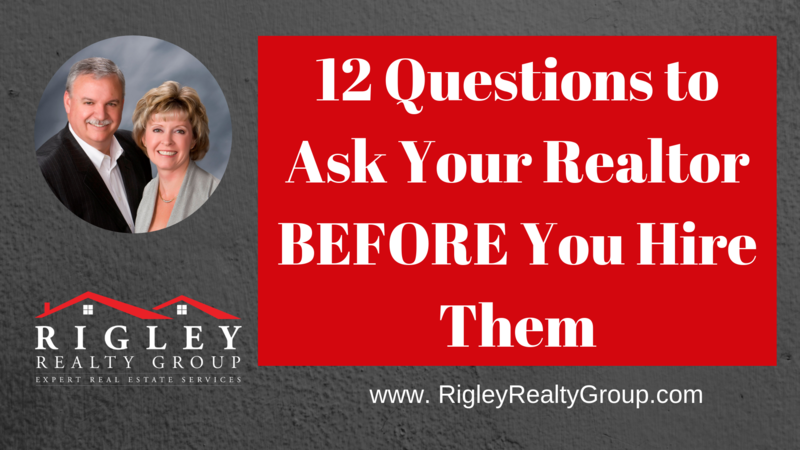 #11: Do You Personally Spend Money Advertising Your Services Or Homes For Sale? #12: Will You Personally Handle Contract Negotiations For Us? 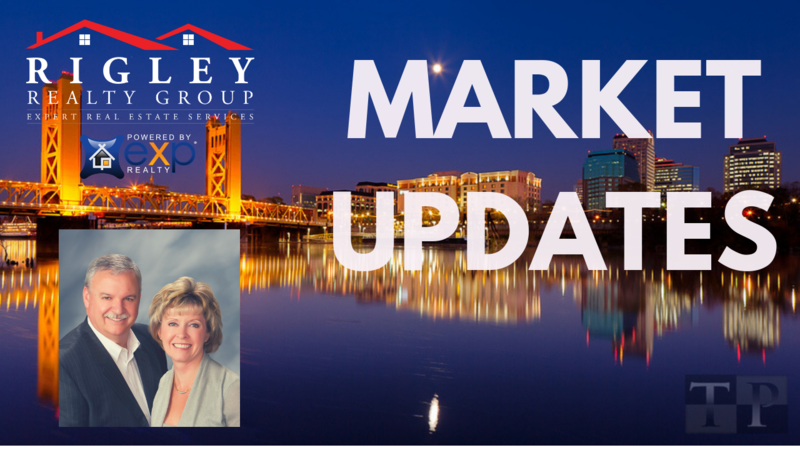 What’s the latest in the Sacramento County Real Estate Market? We are headed right into the holidays. Seasonal changes are expected so right if selling, right pricing and preparation are more important than ever. For buyers, old listings are like sharks to blood in the water. Chances are you will either not get showings or offers and when you do they will be less than asking. If buying, the advantage is working in your favor. More selection also means less competition. Buying at less than asking is happening on older listings. Most buyers select their home based on EMOTIONS. Once their decision is made to buy, they justify their purchase with LOGICAL reasons: facts and features. So, it’s most important to make your home appeal to all senses. Your property is NOT the only home the buyers will see. You are competing with other homes in the market, and some of them have been professionally decorated. Every seller wants to realize as much money as possible when selling their home. The natural inclination is to price the home high, thinking you can always come down in the future. But a listing price that is too high frequently nets the seller LESS money than an original price at market value. Why is this? Because people looking for homes in your price range will reject your home in favor of other homes in a reasonable price range. The most obvious marketing tools everyone uses (Open Houses and the MLS) are only moderately effective. Successfully marketing of your home (getting the highest price, at the right time, and with no hassles and problems) requires much more. Surprisingly, less than 1% of homes are sold at an open house. Agents use open houses to attract buying prospects, not to sell your home. And advertising studies show that less than 3 % of people purchased their home because they saw it in an ad. An appraisal is an opinion of value for an entirely different purpose than selling your home. Usually an appraisal is to provide a bank or mortgage institution information to fund a loan. If a lender is motivated to loan you money, his appraisal may come in higher than the true market value of your property. The appraiser might ignore other issues in his analysis, such as foreclosures in the market or distressed sales. When a buyer looks at a home, they look at all the factors: foreclosures, distressed sales, bankruptcies, divorces, and area fluctuations. Don’t make the mistake of thinking the “appraisal” value of your home is what a diligent buyer would pay. Real estate law and regulations can be very complex. When you sign a contract for the sale of your property, it’s a legally binding document. An improperly written contract can create many problems for you: a sale could fall through, cost you thousands in forced repairs, inspections, and remedies for items included or excluded in the purchase offer. You must understand what repairs and closing costs you are responsible for in a contract. And you must know whether the property can legally be sold “as is,” or how deed restrictions or local zoning will affect your transaction. Mistake #6: Signing A Listing Agreement With NO WAY OUT! Just about every agent has good intentions about helping you sell your home. But situations and circumstances change. The agent might have personal problems, or simply decide to retire or get out of the real estate business. Or other situations may arise where the agent isn’t doing his or her job as you expected. The home may not be getting the exposure you desire. Or perhaps you haven’t heard from your agent in six weeks! Well, it’s the same with real estate professionals. Someone with vast experience and extraordinary professionalism usually costs the same as someone with little or no experience, or with compromising standards. You need to know how to tell the difference up front. In California the seller customarily pays the buyers broker and the broker pays the agent. Is it always that way? Not necessarily but usually yes. 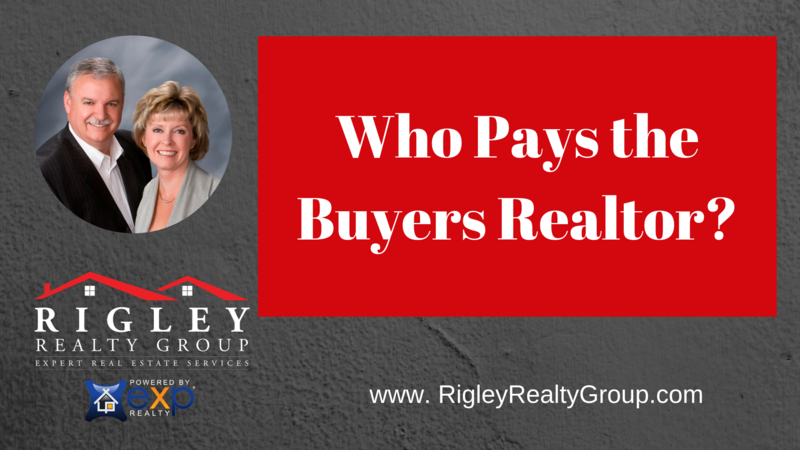 Is the buyer’s agent working for free? Heck no but we generally do work at no cost to the buyer. Now an argument can be made that it’s the buyer who is really paying all the commissions in a higher sales price of the home. It’s an arguable valid point for sure. If that is the case, it would stand to reason that you should be able to buy a home from a For Sale By Owner or FSBO as they are called for an anywhere from 2-6% discount. It’s rare that happens but it can occasionally. There are such things as Buyer / Broker agreements where the buyer agrees to a guaranteed minimum commission their agent will earn. If the seller is not paying that amount the buyer agrees to make up the difference. The Buyer / Broker agreement also locks the buyer into working with only their agent for a set amount of time regardless of the job they do. Personally, your word is your bond with us and vice versa. If you don’t want to work with me, I really don’t want to work with you so let’s just part ways and be on our way. Life’s too short and really no contract is going to make a difference. The right agent is going to be your home consultant for life. If they are purely transactional and are only looking at you as a commission, you might have the wrong person working for you. Yes, even if they are getting paid by the seller, they are working for you. Never be afraid to interview more than one Realtor when looking for a home. This can be a very daunting experience and you need a trusted advisor to guide you through the process. 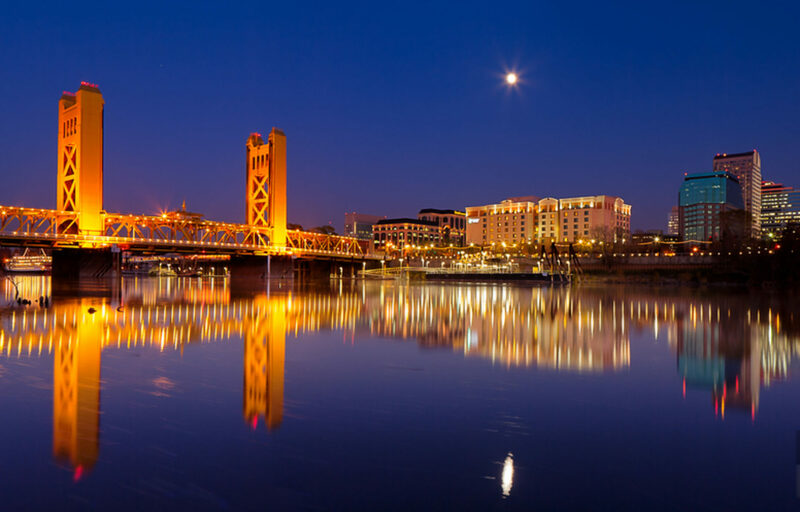 Thinking of Selling Your Sacramento Home? Welcome to our weekly Real Estate market update for the week of 10/29/18. If selling, price and prepare your home right the first time. For buyers, old listings are like sharks to blood in the water. Chances are you will either not get showings or offers and when you do they will be less than asking.